Will Radiation from Japan be a problem here? Just in case you have been under a rock and missed the whole Japan quake/tsunami/nuclear plant meltdown in progress. The 2 isotopes we should worry about are Iodine 131 and Cesium 139. I-131 being the nastier of the 2 since as it decays, it releases gamma radiation. This type of radiation penetrates just about anything quite easily except for bunkers etc.. I-131 is very damaging to mammalian cells, cause mutations to out right destruction. This is the main culprit for radiation sickness. Cs-139 emits beta radiation which isn’t quite as nasty but can still cause problems over the long term, localized damage and even surface skin burns. So back to the question…Should we in the US and more specifically Florida worry about possible radiation from this? BUT we should still be careful and check things out for ourselves. Yes, I’m weird and have 2 radiation survey meters. 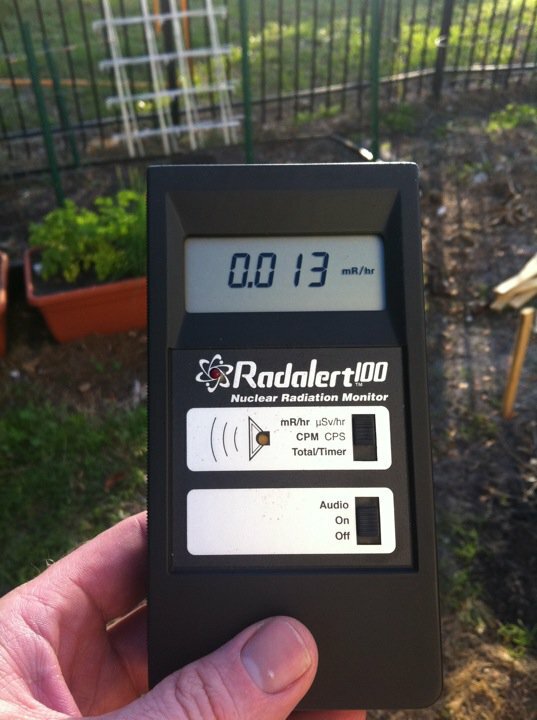 Typical background radiation for my area ranges from 0.0007 to 0.0020 uSv/hr. But what happens if things change? What happens if certain natural and man made events come together? Suppose things continue out of control and more radiation is released? The key for us will be the weather. Will the radiation be swept up into the atmosphere and transported across the pacific and get dumped on us (most likely from rain)? The potential danger is, such an event could cause small pools of concentrated radiation. The authors asked public-health departments about their preparedness to monitor the human health effects of any released radiation from these kind of incidents. Across the different methods of monitoring, between 70% and 84% of states reported having completed minimal to no planning. Some 82% of states reported no or minimal plans to collect biological or clinical samples to assess the impact of radiation exposure. Probably one of the best books in dealing with a nuclear disaster is Bruce Clayton’s ‘Life After Doomsday’. 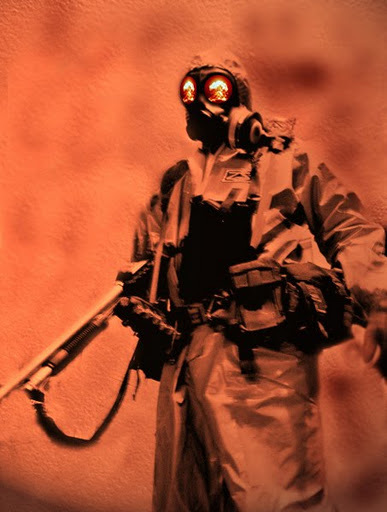 Though it deals mostly with the impact and subsequent survival of nuclear war, the explanations of radiation effects, and necessary preparations still apply. Hopefully, this won’t become an issue, but it is always good to be ready, just in case. This entry was posted in Florida, jet stream, radiation, US. Bookmark the permalink.